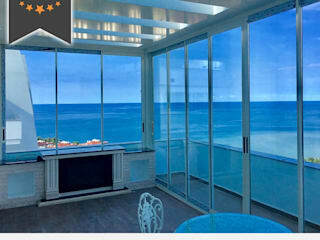 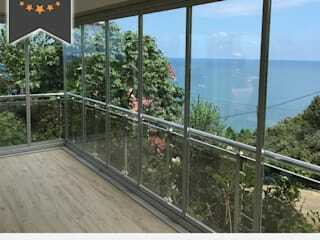 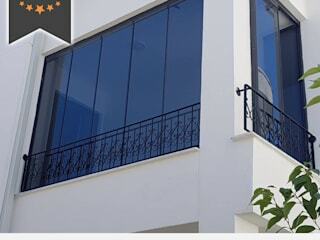 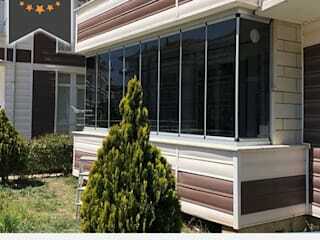 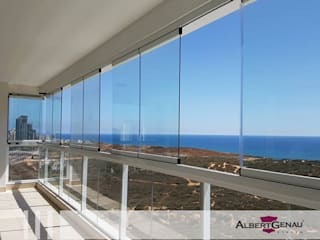 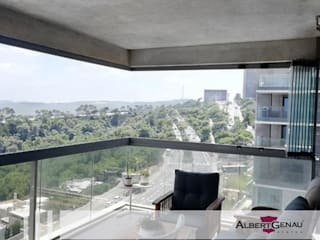 Our company is the biggest supplier of balcony glazing systems in Turkey. 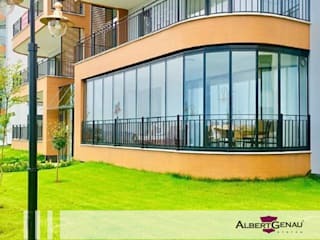 For its 30 years of company history, Albert Genau has been the pioneer in analyzing market demands and finding innovative solutions accordingly in building materials supply in Turkey. 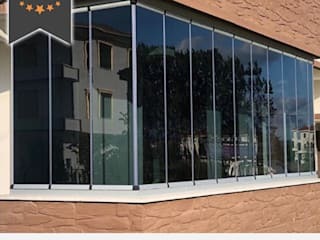 Thus company's dynamic and R&D based structure has turned out its fruitful results as a growing number of more than 140 satisfied dealers in Turkey and abroad. 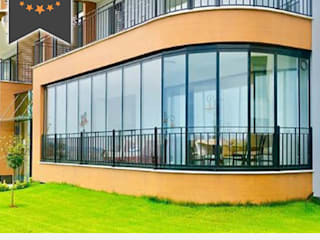 Our dealership organization is based on "producer/manufacturer dealership".